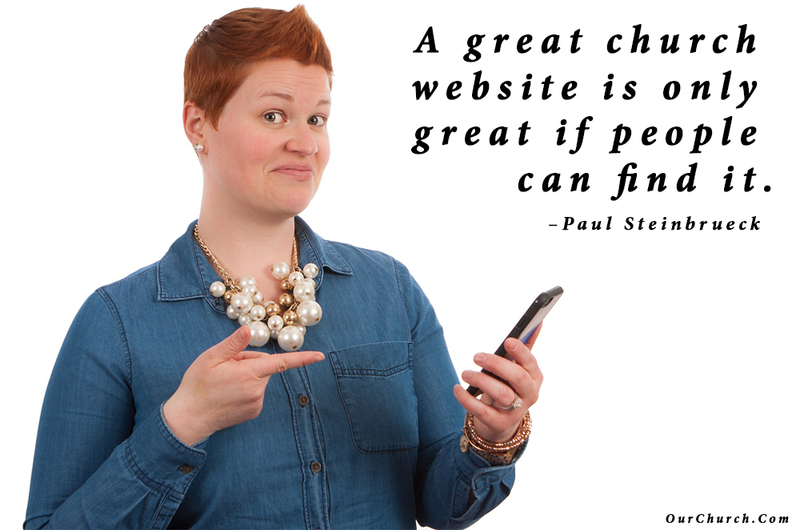 Are you about to build a website for your church and looking for some guidance? Or have you already built your church website, things didn’t go well as you had hoped, and you’d like to learn how to improve your website? If so, this Ultimate Guide to Church Website Design is for you. You’ve probably seen TV commercials promoting website builders that make it seem like anybody can easily build a great website in an hour or two. While some tools can make the actual building of a website faster and easier, there are a lot of important steps before and after the actual building of the website that will make or break your website. OurChurch.Com’s mission is to help Christian organizations live out their mission online. One way we can help your church live out its mission online is to build your church website for you. But if you prefer to do it yourself, we want to help you do that well, by sharing our church website design process with you. By submitting this form, I give OurChurch.Com permission to send me communication by email. We start the first phone call with every church we work with by getting to know the church and helping them to define the goals for their website. It’s important to define your goals first, because your website’s appearance, organization, content and functionality should all be designed to help your church website achieve its goals. What’s the purpose of your church website? To reach out to people in your community looking for a church? 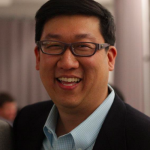 To help the people who are a part of your church to get connected and serve? To help people grow their relationship with God? To share the stories of what God is doing in your congregation with your local community? It’s ok to have multiple goals for your website – most do, but it’s important to prioritize your goals, because those prioritize will help guide the organization of your pages and your content. The design of your website all starts with your church logo. The logo for your church will be used on all kinds of communication: Posters, business cards, bulletins, outdoor signage, flyers, church vans/buses, and your website. Because the logo will be used is so many places, it is important that the logo will work well in promoting your brand, no matter what form of communication is being used. It is also important to have the logo created before you start your website because the logo’s design and style will impact the design and style of your church website. 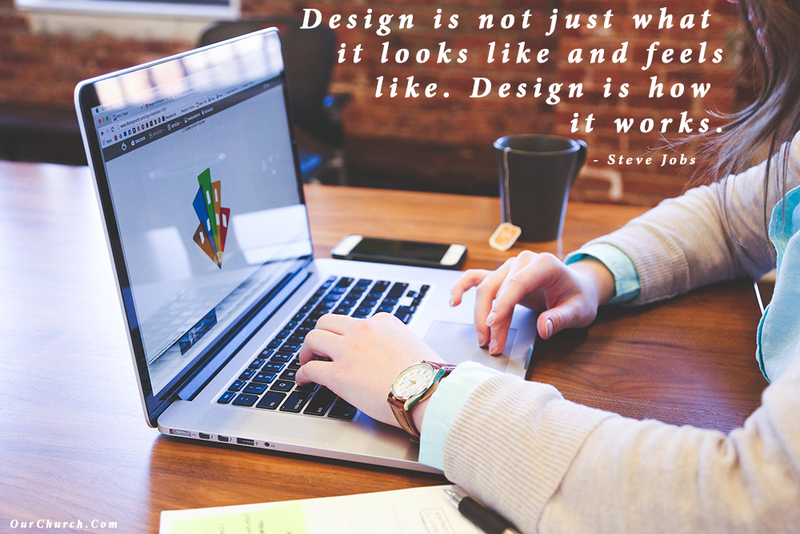 So if you have a logo that is current and you are happy with, then you can use that to help determine your website design. However, if you are a new church, a church that doesn’t have a logo, or a church that is in need of a logo redesign, you should address the logo first, then talk about your website design. Look at other logos and find a few that you like. Sometimes it is helpful to look at other logos to figure out what styles of a logo you may want. You don’t want to copy anyone’s logo, but having some logos that you can show to the designer so they have a point of reference, can be helpful. Speak with the designer. The web is a great tool. It allows us to access information and communicate with people that would have been impossible without it. However, it can also make things very impersonal. It is vital to speak with someone that you understand, who understands you when you go through the logo creation process. Get the logo in formats that will work in all of your communication (posters, business cards, bulletins, outdoor signage, flyers, church vans/buses, and your website). You should receive the logo in various sizes, with a transparent background, and multiple file formats (jpg, png, and pdf). A Content Map is a spreadsheet that defines where all of the content and functionality of your website will be. It defines what will be in the header, footer, and any sidebars, and what will be on each page of the website. It also defines the how all of the pages will be organized in the menu. Better Theme Selection. Defining the homepage content and functionality before you search for or design a theme, helps to define your theme requirements and makes finding/designing a theme easier. Better Menu Organization. Listing all the pages that will be in a website and organizing them into sub-menus at the beginning, leads to a better organized website in which people are more likely to find what they’re looking for. Faster Development. Listing all the content for the website up front will dramatically speed up the content creation phase of the project. People can start writing text and taking photos right away. Intentional SEO. Listing all the content up front, ensures that content beneficial SEO like resources and life-changing content don’t get left out of the menu or forgotten entirely. So, how does one go about creating a content map? Here are some tips. Use an example. If you’ve never created a content map it can be difficult to visualize. So, here’s a free sample content map you can reference. Take a team approach. Since your content map will list all of your website’s content, it’s important to get input from the senior pastor, ministry team leaders, and your communications team. Let your goals guide you. In step, we define the purpose of the website. Those goals should guide the content placed on the homepage and the organization of pages in the menu. 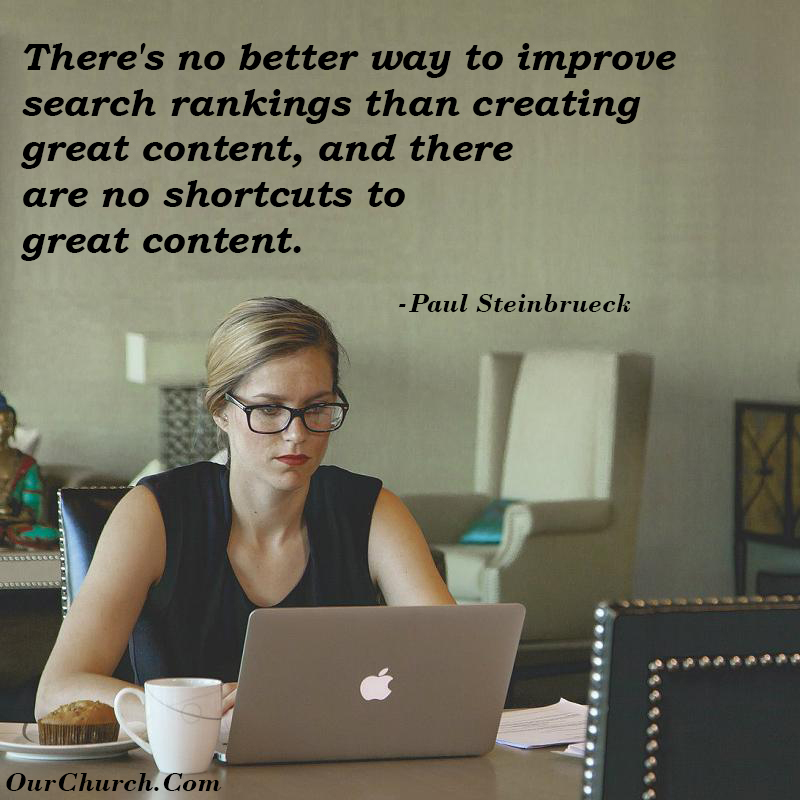 If the top purpose of your website is to connect with the people in your community who are searching for God or a church, then the first thing people should see on your homepage is something designed to accomplish that. Limit your main menu. Limit the number of items in your primary navigation menu to a maximum of 7. Five is even better. Get feedback and revise. Once you have a draft of the content map, get feedback on it. Be warned that ministry leaders often want their ministry’s content featured more prominently – mentioned on the homepage instead of an inside page or in a main menu link instead of in a sub-menu. Don’t be surprised if two people give you the exact opposite feedback. Don’t expect to make everyone happy. As you make revisions, save each version with a new filename so you can reference or revert back to a previous version if necessary. 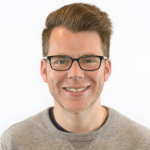 What if I already built my site without a content map? Don’t let that stop you from creating a content map now. Create a content map as if you were going to build a new website for your organization. Then compare the content map to your existing site. You may discover they are very similar – with a few tweaks to the content or menu you can give your website visitors a better experience. 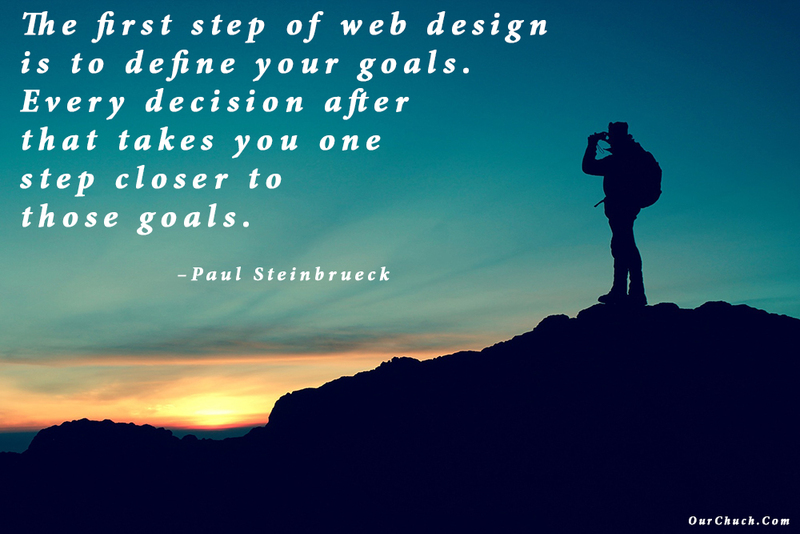 Or you may discover, your website’s content and menu organization are confusing or don’t aligned with your goals. Some major improvements or additions may be needed, and you can put together a plan to make those changes to give your visitors a better experience and accomplish your goals. Once you have created your logo and content map, the next step is to decide on the actual design for your website. In the past, many church website developers would create a custom theme from scratch. This can be very time-consuming and costly. Today, the quality, features and variety of pre-made themes available for purchase have become so good, we almost always purchase an available theme rather than develop one from scratch. We recommend this option for 99% of churches. To find the best website theme for a church, we start by asking some specific questions about design options, providing some examples of each feature, so the church leader can have a visual of what the feature looks like on a working website. Will your homepage’s header be all one section with a video or image that extends behind the header/navigation menu (http://blvdcc.com) or separate from the a welcome image, image slider, or video (http://www.joyandjesus.org)? Will the top of your homepage be a video (http://princeofpeace.net) or an image slider (https://cscchurch.com)? Will your logo be in the top left part of your header (https://orangeblossom.org) or will it be centered (https://bbcprospect.com)? Do you want a traditional navigation menu that displays across the top of your website (https://www.mirandaburnetteministries.org) or do you want a “hamburger” menu (http://manometbiblechurch.com & https://www.screencast.com/t/HHzitb7M)? Do you want a design that takes up the full width of the screen (http://mecoglobal.com) or a boxed design that has defined points where the content begins and ends on the left and right (https://www.freeradioworks.com)? Do you want parallax on your homepage? Parallax design allows for layering of content. Most often, there will be a static image in the background with text or other images put “over top” of the background image. It also allows for a scrolling effect so the background image scrolls up/down at a different speed than the content that is over top (https://chuckphilips.com). Do you want a static navigation menu where the menu disappears when a visitor scrolls down on the page (https://bbcprospect.com) or a sticky navigation menu where the navigation menu “sticks” at the top of the page when a visitor scrolls down the page (http://www.houseofoneinfaith.com)? Warning: the process of sifting through hundreds of themes can be very time consuming, a bit exhausting, and somewhat overwhelming. One of the many great aspects of OurChurch.Com’s custom website packages is that we do all of that work for you. After discussing the design features with our your, we find the designs that meet your criteria, and review them with your. All you need to do is choose. Doesn’t get much easier than that! 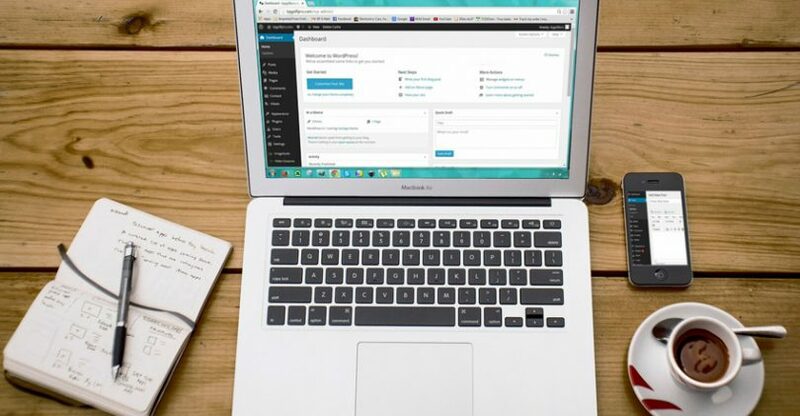 There are more than 50,000 WordPress plugins that provide almost every imaginable function – calendars, newsletters, online forms, event registration, photo galleries, SEO, just to name a few. For each of these functions there may be many different plugins to choose from. So, how do you choose which plugins to use? 1) Make a list of the features you would like on your website. Talk with the staff and ministry team leaders about the features or functionality they think should be on the website. When you talk with people, try to get a sense for how important they think various features are. Let them know you’re just getting ideas at this point, and not every idea will be implemented. Even though many WordPress plugins are free, there are other “costs” to consider. Everything you add to your website has to be managed and maintained. For example. Most churches say they want audio or video of sermons on their website. But someone has to record, edit, and publish the sermon consistently every week. If no one is committed to doing this, then it’s better not to find, install, and setup the plugin and have an empty sermons section/page. Another cost that comes with each plugin is the divided attention it produces. Everyone has a limited amount of time and attention. Each feature you add to your website, reduces the time and attention the other features will get. 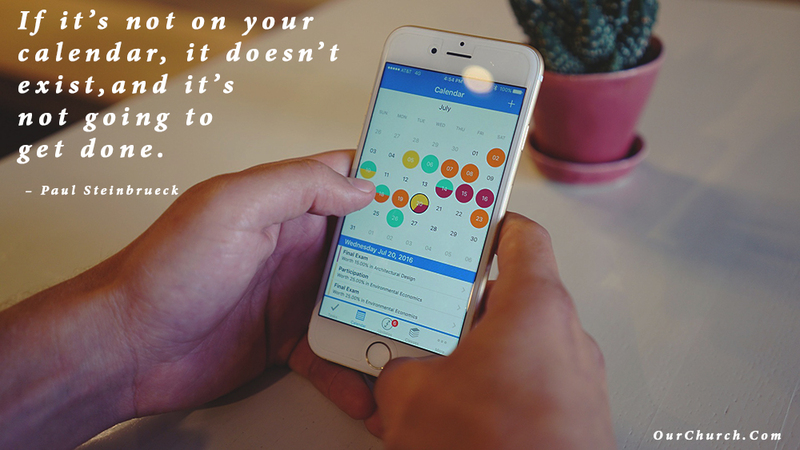 Therefore, before you choose to move forward with a feature, ask yourself is it important enough to sacrifice time and attention from the other features. Tested in the latest version of WordPress. If a plugin hasn’t been tested with the latest version, it could be an indication that the developer(s) are no longer active. Active support. Every plugin has a “Support” tab. Check to see if the developer(s) have responded to recent in inquiries. Check to be sure there aren’t a bunch of unresolved issues. If the developer hasn’t responded for several weeks and there are a lot of unresolved issues, it’s probably not a good idea to use the plugin. Updated recently. We prefer plugins that have been updated within the last 3 months, however if a plugin has been updated within the last 8 months and it has good ratings and active support responses, we consider it. Active installations. Some plugins have millions of active installations others have less than 10. There’s no rule of thumb for how many active installations is enough, but it can be helpful when comparing plugins that provide the same feature to see which is most popular. Features. Every plugin includes a list of features. Sometimes we’ll choose a less popular or slightly lower rated plugin if it has some features another similar competing plugin doesn’t have. Price. While a lot of plugins are free, some have to be purchased. Some may have a free and a “pro” version. Some high-end plugins may require a maintenance subscription. If all of this seems like a lot of work to do for each and every feature you add to your website, well… it is. Depending on how many features/plugins you want to add to your website it could take 2-20 hours. It’s another reason many churches opt to have their website built by a professional or use a DIY church website builder which already has all the plugins selected and preinstalled. Unfortunately, this is the phase of website development where things tend to get bogged down. Some churches take months or even years to put text, images and other content into their website. 1) Use your content map. We discussed what a content map is, why it’s so important and how to create one in step 3. 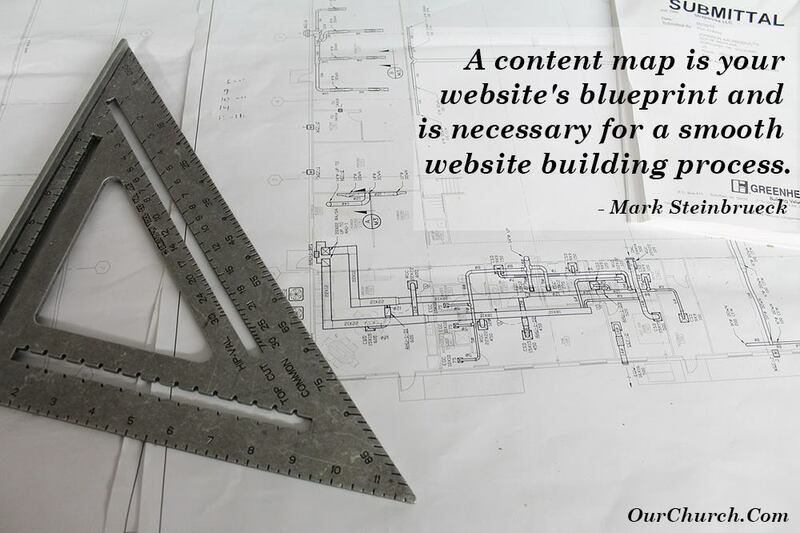 A content map is like a blueprint for your website. If you don’t have one, you’re going to get lost in the weeds during the content phases. If you skipped this step earlier, do it now! 2) List which content to reuse and which to create new. If you already have a website for your church and you’re going through the process of creating a new one, you probably have content on your old website you can reuse. Go through your content map. For each piece of content decide whether you can reuse something from the old site or want to create something new. Create a “Reuse” list and a “Create” list. Don’t forget about photos and video. You’ll probably want to take some new photos and shoot some new video for your new site. 3) Consider a website transfer service. If you’re planning to reuse a lot of your existing content, consider hiring someone or purchasing a website transfer service. 4) Delegate. Just because you’re overseeing the church website development doesn’t mean you have to do everything. Try to add a photographer and/or a videographer to your team. Perhaps there is someone else who can write the copy for your pages. Teams are always better than flying solo. Just make sure expectations are clear, deadlines are given, and people have proper training and oversight. 5) Interview ministry leaders. Sometimes people take the delegation thing a little too far and ask every ministry team leader to write their own page(s). I recommend against this because often ministry team leaders will miss deadlines, and you’ll end up with totally different writing styles on each page. A better way to do it is to have one person write all the content, but to interview each ministry team leader for the information they need. By interview, I mean talk with them in person or by phone and write down all the info needed. Bonus Tip: Don’t wait until after your theme is selected and plugins are all researched and installed to start creating your content. You can start on this immediately after your content map is created. While it is important to get your content done in a timely manner, keep in mind your content has a big impact on whether the people who find your church website decide to visit your church in person, so don’t rush it. Proof read. Edit. Make it good. Usually, there isn’t much thought given to what images will be used on the church website. 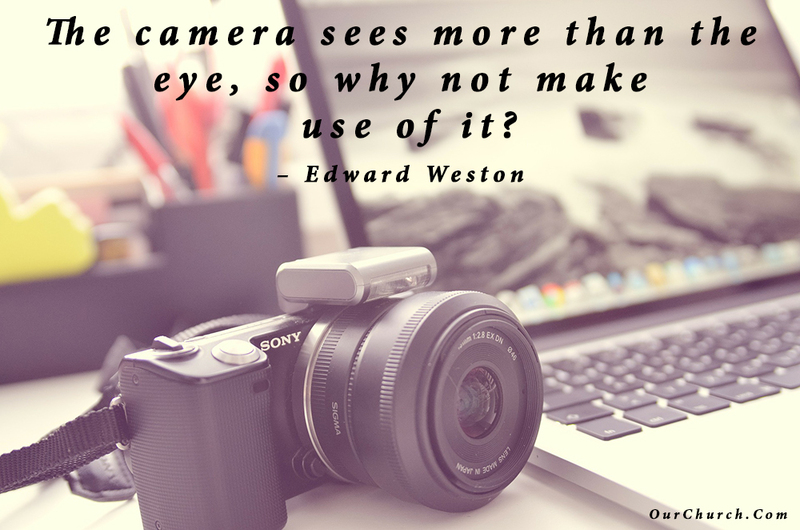 That’s unfortunate because as important as the text of your website is, photos make the first impression with website visitors. 2) Use real photo’s (that you take) whenever possible. It is very tempting to resort to using stock photos: Many are free, they are good quality, and they have great looking people in them. However, everyone knows if a photo is a stock photo: Besides that “canned” look, people may have seen the stock photo on the website for their dentist or on a billboard for the local gym. Stock images are okay if there is text over top of the image and the only purpose the image is to provide a supporting background. However, using real photos of real people from your church is more personal and shows authenticity. 3) Take your time with the images. Blurry images are impossible to correct, so take your time when taking photos. Also, unless the image is supposed to be an action photo, look closely to make sure everyone is facing the camera and their eyes are open. 4) It is not a sin to use Photoshop. We’re not talking about making the pastor’s biceps look like Mr. America or the 80 yr old grandma look like a 21 college student. However, sometimes images will need to be touched up (too dark, a squirrel darted across the shot, etc), so it’s ok to touch up images if needed. 5) Don’t use email to send/receive photos, especially if you are using a phone. Often when using email to send images, email services compress or shrink the file size of the image to make it less taxing on their servers to send and receive images. If you need to share images, try using Google Drive or Dropbox. 6) Crop the image to fit on the website. All to often I will see different sized images in an image rotator or a portrait-shaped image used at the top of a webpage when a landscape shaped image should have been used. Once you have the correct format (landscape/portrait), crop the image to the correct dimensions. If you are not sure what dimensions should be used, contact your website provider. If you don’t have software to edit your images, you can use Pixlr Express which is free. 7) Optimize your images for your website. Though you don’t want your email provider to reduce the image file of your images, you don’t want to the images to be such large file sizes that it slows down the loading of your website. Use software like Pixlr Express or the WordPress plugin, Smush to optimize the image for your website. In case you were wondering, OurChurch.Com includes Smush with all of its websites. Another step that is often overlooked by churches and other website developers is search engine optimization or SEO. By the time they optimize their site, they have missed out on hundreds of people searching for a church in their area. There are many other things that go into church SEO that can be done after the website is launched, but the optimization of the web pages themselves should be done before the launch. This is something that most people don’t know about and most web developers don’t talk about. Implementing redirects (known as 301 redirects) perform two primary functions: (1) Tells the search engines to apply any authority and search rankings earned by pages of your old website and apply them to the new versions of those pages on your new website. (2) Redirect anyone who tries to go to an internal page of your old website and take them to the new version of that page on your new website. If you don’t implement redirects, you will lose all search rankings earned by all of your internal pages of your old website and if anyone has bookmarked or “saved to favorites” any of the internal pages of your old website, they will get a “Page not found” error when trying to access those old pages. Doing proper redirects is a bit of a technical process, so we suggest having a qualified website company perform these for you. If you already have a website with a domain name and you want to keep using that domain name with your new website, you will need to transfer it to your new website. If you are building your new website with a different company than who hosts your existing website you will need to either change the DNS settings yourself, so your domain name points to your new site, or you can transfer the domain name to be managed by your new hosting company. If you transfer your domain name to your new hosting company, they should walk you through the process of transferring the domain name, however, it talks a bit of time to go through this process, so plan for it taking 1-2 weeks. If you want to have your domain name ready for your new site when the new site is complete, start the domain name transfer process 2 weeks prior to the new site being complete. An SSL certificate will encrypt all the information being sent to and from your website. It also prevents someone from being able to steal the username and password you use when logging into your site. For a more detailed explanation of SSL certificates and the steps involved with installing them, you can read this article. Do you want it to continue to function well? Do you want your search rankings to improve? Do you want people to come back to your website regularly? If you answered “yes” to any of these questions, you should create a Website Update Plan. The WordPress core, plugins and theme all need to be updated regularly. If this isn’t done, your website could get hacked. Fortunately, it’s fairly easy to check for and do updates to the WordPress core and plugins. Login to the WordPress admin, and look in the top left corner for “Updates.” If there are updates available, you can usually install them with 2 clicks. We recommend doing this once a week. 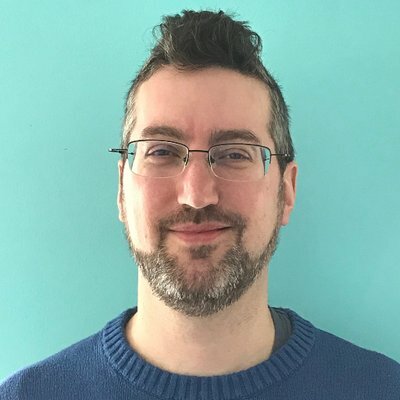 Unfortunately, the “Updates” feature of the WordPress admin usually won’t tell you if your theme has an update, and it definitely won’t tell you if a plugin has been abandoned by its developer. Therefore, we recommend setting a quarterly calendar reminder to review your plugins and theme. If you build your website with a DIY church website builder, these updates are done for you. If you hire a church website developer check with them to see if software updates are included in their maintenance services. Some content like news and calendars need to be updated regularly. How often depends on the type of content, but we recommend most churches update their content once a week. If you want to improve your search rankings and keep visitors coming back to your website, one of the best ways to accomplish this is by publishing valuable content to your website on a regular basis. The most common examples of this are sermons (audio, video, notes or transcripts), newsletters, and blog posts. Sermons and newsletters are usually published weekly. Blog posts can be published 1-3 times a week. Consistency is extremely important when it comes to publishing content. 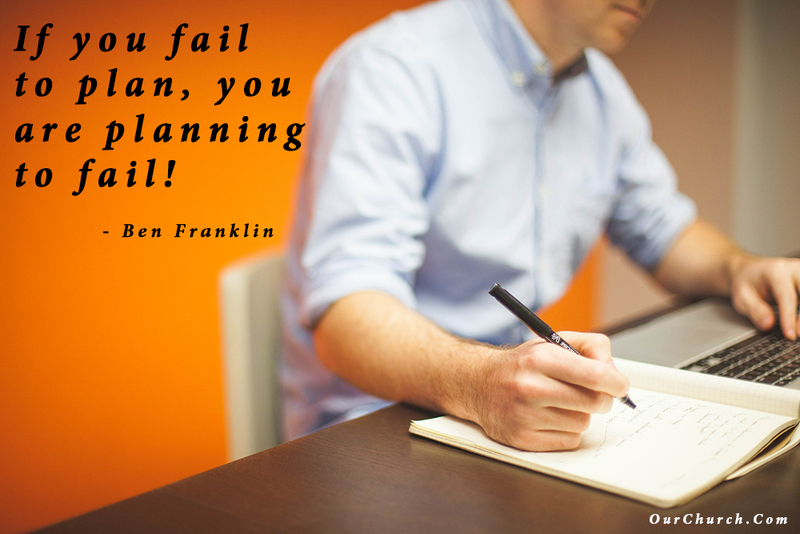 Therefore, it’s important to create a content plan and schedule that is sustainable. Some churches get a website maintenance service or church SEO service to help them with posting sermons or writing and publishing blog posts. 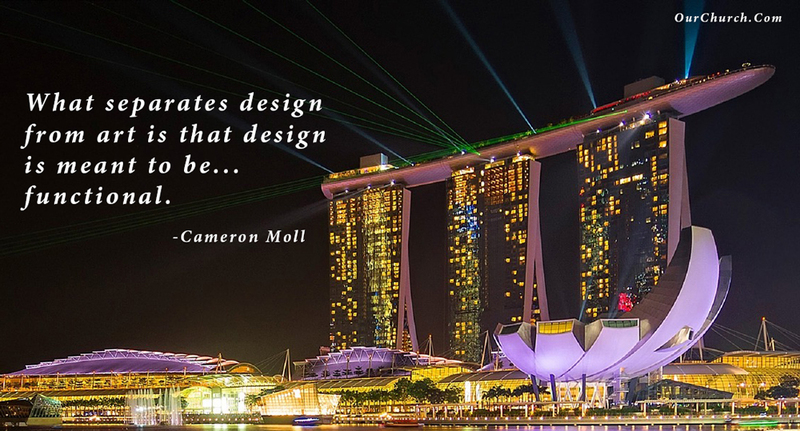 Request a Free Web Design or SEO Consultation!